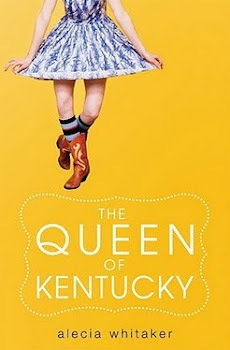 This book trailer represents Alecia Whitaker's debut young adult novel The Queen of Kentucky. Fourteen-year-old Kentucky girl Ricki Jo Winstead, who would prefer to be called Ericka, thank you very much, is eager to shed her farmer's daughter roots and become part of the popular crowd at her small-town high school. Caught between being a country girl and a wannabe country club girl, Ricki Jo begins to forget who she truly is: someone who doesn't care what people think and who wouldn't let a good-looking guy walk all over her. 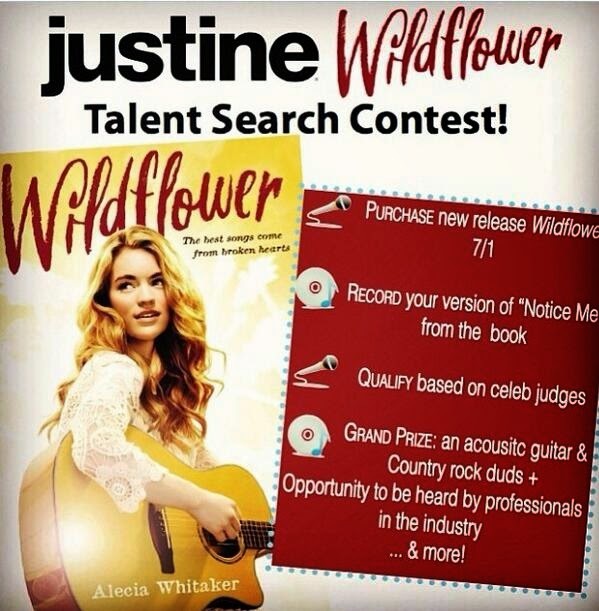 Created by and starring Kentucky teens, Alecia Whitaker is very proud to have such a professional and beautiful movie trailer promote her debut novel.